The New Zealand conference was great. I gave two talks while I was there, one on beer foam and one on barley starch and its enzymatic degradation in the mash. I was also a panelist in a sour beer discussion. I’m going to write up the foam information and post it over the next couple weeks. It will probably take at least three posts to cover everything. I’ll also post the starch and enzymes information by revamping the series on enzymes that I previously started. Mike “Tasty” McDole gave an interesting talk at the conference on standardizing your brewing process so you can brew repeatably, and I’m going to write an article on that topic. In the sour beer panel, I was asked an interesting question and gave a highly unpopular response. I’ll write that up, too, because if there’s one thing I like, it’s writing curmudgeonly brewing posts. Me next to a pile of Nelson Sauvin hops. While in New Zealand, I toured a hop farm, a hop merchant (New Zealand Hops), and a government agricultural station where the geneticist in charge of breeding New Zealand hops explained their program. 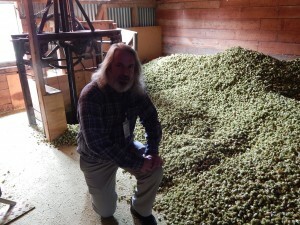 So, I’ll also write something up on New Zealand hops soon. Another idea I had while in New Zealand, based on a couple conversations with brewers, was how to seek out the best critiques of your beer, and how to interpret criticisms of it, to improve your process and brew better. I brewed two batches of beer recently and have ingredients for five more on hand. I hope to brew for the next five weekends and hopefully some ideas for articles will come to me as I do. At a minimum, I’ll post the recipes and a quick summary of the brewday. Two of the batches are an experiment and I will write up an article on how to construct a homebrew experiment and what you can — and can’t — infer from the results. My book will be released September 20. (It’s already on amazon.com.) It’s a book of 101 homebrew recipes, most with an added discussion of a relevant technique, ingredient, or piece of equipment. After I’ve written up all the New-Zealand-inspired stuff, I’ll put together a piece on recipe formulation and improvement. 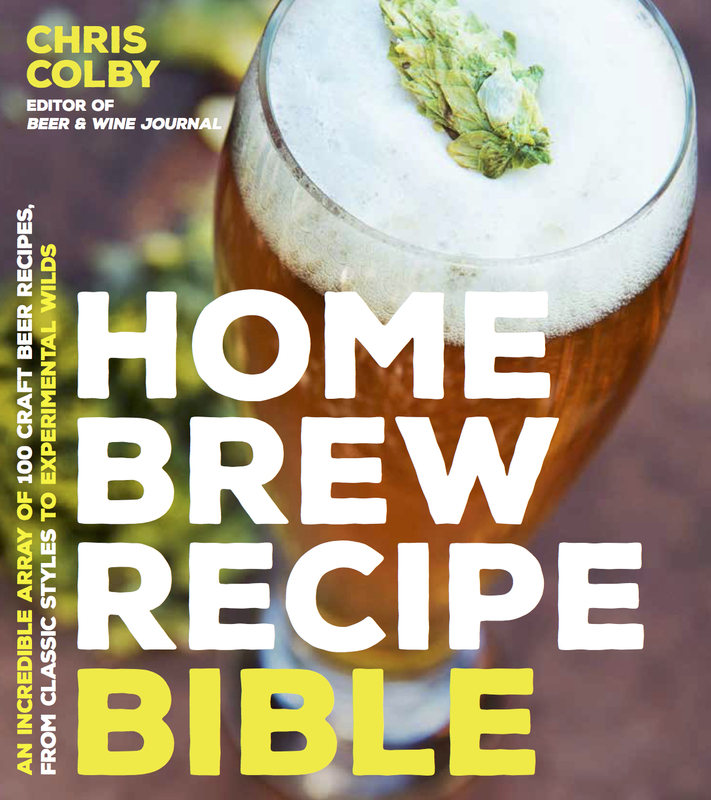 The gist of the article will be that a workable homebrew recipe is part of what it takes to brew great beer, but it also relies on the brewer using good brewing practices and knowing the quirks of his or her system. The cover of my book, set to be released on September 20th. Every once in a while, I post something on cooking with beer. Some weekend, once I’ve got a number of beer posts cranked out, I have some good information — based on experiments I’ve done — on grilling chicken that I’ll write up. So, sorry for the recent lull and enjoy the upcoming spate of posts.